MySQL is the most popular Open Source Relational SQL database management system. MySQL is one of the best RDBMS being used for developing web-based software applications. 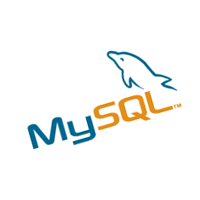 MySQL is released under an open-source license. So you have nothing to pay to use it. MySQL is a very powerful program in its own right. 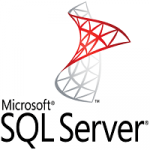 It handles a large subset of the functionality of the most expensive and powerful database packages. MySQL uses a standard form of the well-known SQL data language. MySQL works on many operating systems and with many languages including PHP, PERL, C, C++, JAVA, etc. MySQL works very quickly and works well even with large datasets. 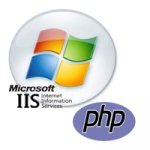 MySQL is very friendly to PHP, the most appreciated language for web development. MySQL supports large databases, up to 50 million rows or more in a table. The default file size limit for a table is 4GB, but you can increase this (if your operating system can handle it) to a theoretical limit of 8 million terabytes (TB). MySQL is customizable. The open-source GPL license allows programmers to modify the MySQL software to fit their own specific environments. 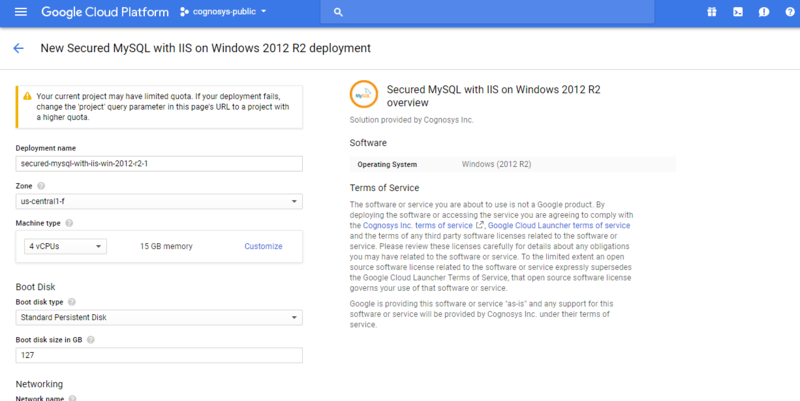 Cognosys provides hardened and ready to run images of MYSQL 5.6 on all public cloud ( AWS marketplace and Azure). Please use MySQL root password Passw@rd123 for the MySQL configuration. Note : Please change the password immediately after first login. 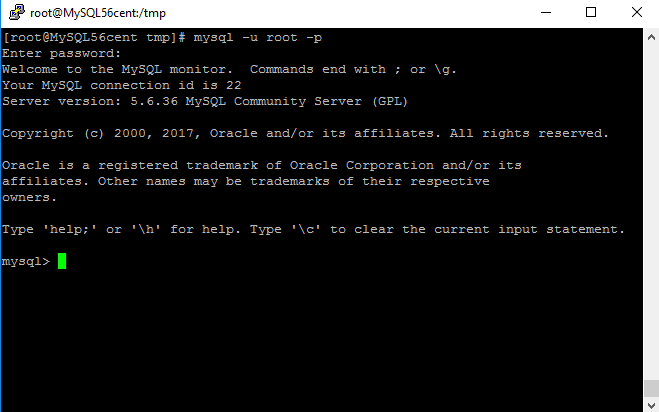 You can come out of mysql Prompt with “exit” command. 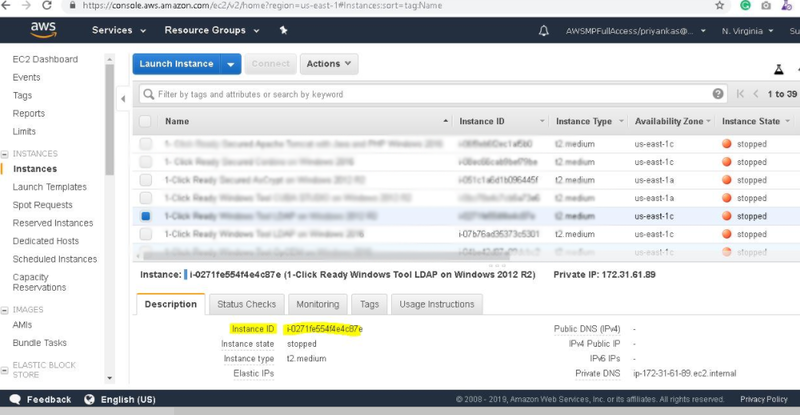 Default ports: MySQL Port: 3306 this is by default not allowed on cloud firewall for security. Note: Please change the password immediately after the first login. Note : Please change password immediately after first login. 1.Default ports: MySQL Port: 3306 this is by default not allowed on cloud firewall for security. 1.Click the Launch on Compute Engine button to choose the hardware and network settings. 2.You can see at this page, an overview of Cognosys Image as well as some estimated costs of VM. 3.In the settings page, you can choose the number of CPUs and amount of RAM, the disk size and type etc. The below screen appears after successful deployment of the image. For local MySQL root password, please use the temporary password generated automatically during image creation as shown above. i) Please connect to Remote Desktop as given in step 2 to ensure stack is properly configured and DB is initialized. 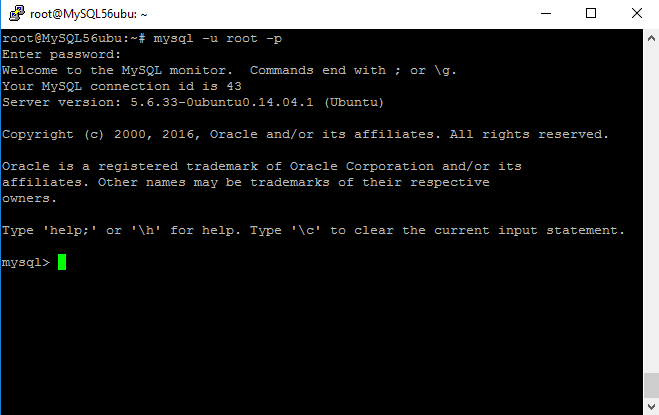 ii) You can use MySQL server instance as localhost, username root and password as shown above. SecureAnyCloud is Born In the Cloud Company which is accelerating driven by enterprise needs. 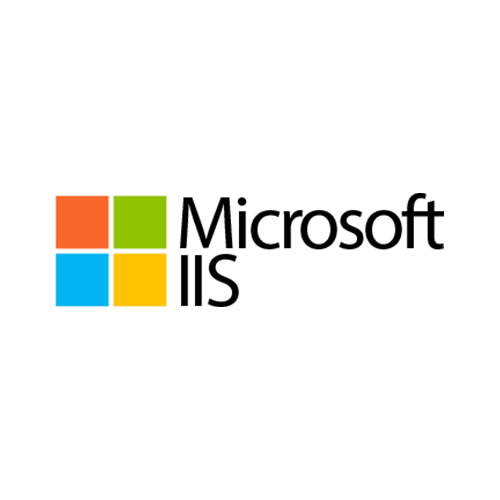 We have grown with AWS,Azure, Google as they have grown up from their initial forays and issues.